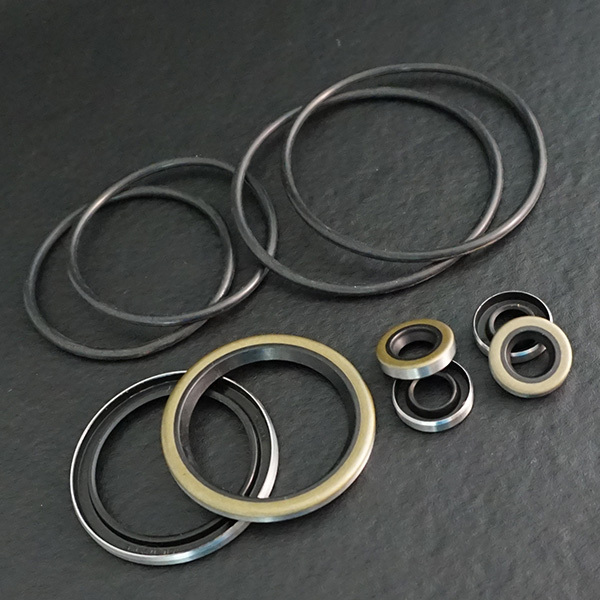 O-Rings Archives - Stone Enterprises Inc. Customer service is our top priority. We take the time to thoroughly understand your specific needs so you can have the best customer service experience possible.